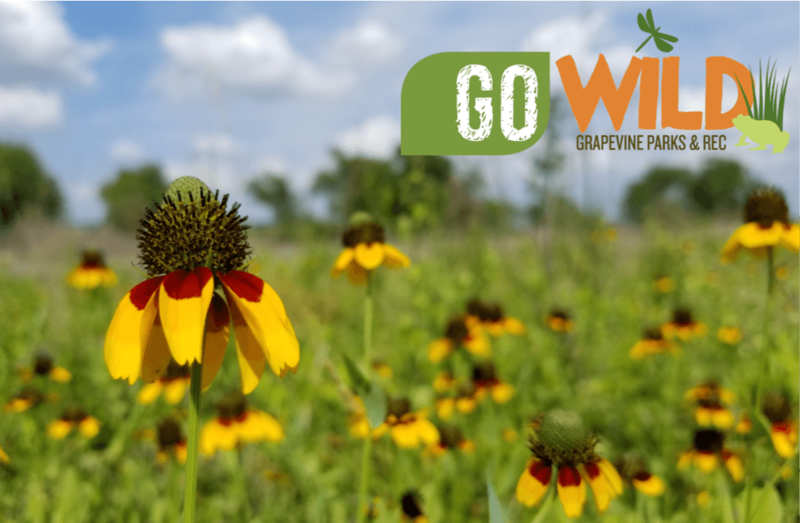 Explore, enjoy, and learn about the wild side of Grapevine! Yes, these animals do live in Grapevine! Our city is home to American beavers, bobcats, great blue herons, evening bats, Texas spiny lizards, pipevine swallowtails and much, much more! These animals find their homes in the wild places in our city. Have you visited them yet? We have shady woods full of cedar elms and Texas redbuds, clear, ambling streams home to cricket frogs and dragonflies, and sunny lakeshores dotted with meadow-pinks and buttonbush. We love our wild side and we want you to love it too! We offer hands-on, outdoor, educational and stewardship programs to help our community enjoy, learn about, and care for all of our natural treasures. Check out all our programs online and download our 2019 GO Wild Calendar. Come along and GO Wild with us! Calling all explorers! 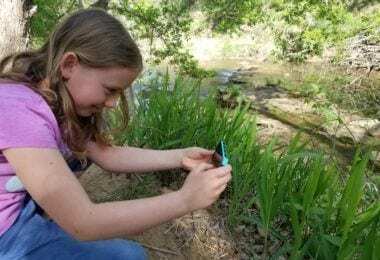 Help us learn about wildlife diversity in Parr Park and share our discoveries using the iNaturalist app. 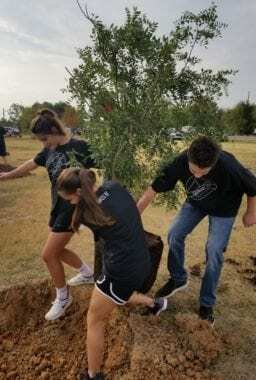 Come help us enhance and restore wildlife habitat in Grapevine parks! 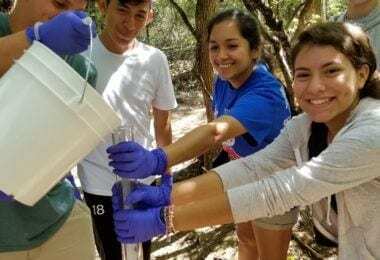 Join the Texas Stream Team and help protect our waterways by conducting water quality tests at local creeks and lake sites. We offer fun, hands-on, low-cost, outdoor programs that bring science to life, build valuable skills, and connect kids to the natural world. 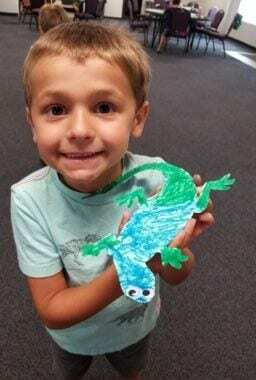 Check out our GO Wild Art Gallery and more! 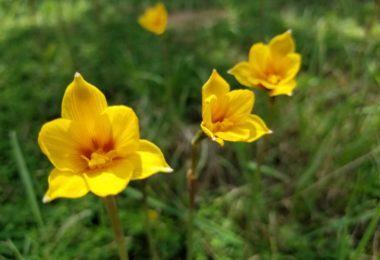 Learn about local wild plants and animals!